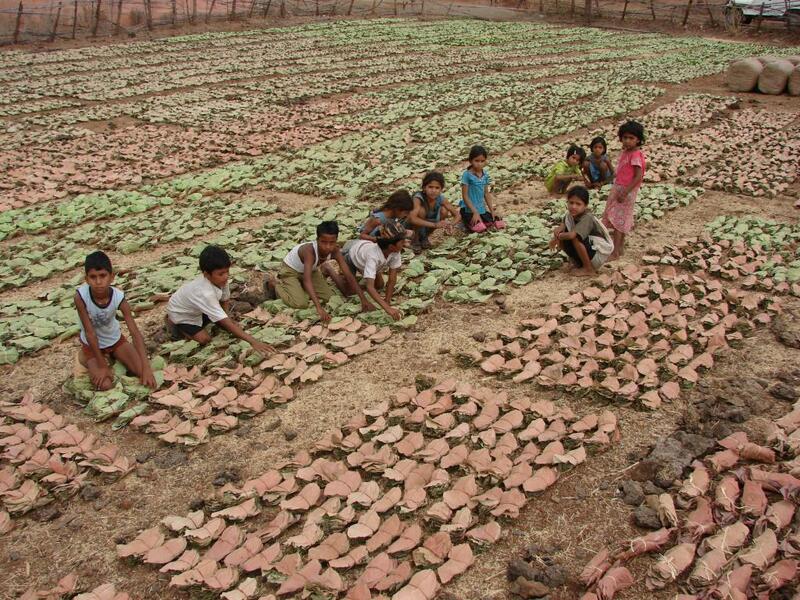 The forest department of Odisha has allowed six villages in Kalahandi district of Odisha to sell tendu leaves as per their discretion. The department’s notification dated November 17, came after the six villages were denied their ownership rights over the commercially lucrative Minor Forest Produce (MFP) of tendu, back in May. Tendu (also known as kendu) leaves, which are used to roll beedis, are a source of income for many living close to forests in India. Under the Schedule Tribe and Other Traditional Forest Dwellers (Recognition of Forest Rights) Act, 2006 (FRA), the communities have ownership rights over MFPs like tendu. Despite the law establishing the rights of forest dwelling communities, tendu is currently being sold through forest department-run Forest Corporation, citing prevention of exploitation of the tendu sellers as a reason. However, according to activists working with forest dwelling communities, sale by forest department reduces the profit margin of the tendu seller. “They should have the option of choosing whether they want to sell it through the forest department or not,” says Chitta Ranjan Pani of Vasundhara, a non-profit working on tribal rights in Odisha. The notification will be applicable to Khainsuguga village of Golamunda gram panchayat, Jamugunda Bahal and Jamjharan villages of Dhamanur gram panchayat, Kasturpadar, Kanakpur and Kalipur villages of Khaliapali gram panchayat from the next cropping season, around February-May 2018. The notification states that the forest department’s Kendu Leaf Organization will remain functional to allow the sellers to choose, in order to prevent their exploitation. The range officer (territorial) of Bhawanipatna forest division of Kalahandi (North) where these villages lie, will demarcate the forest land for each village on which community forest rights have been conferred. The transit permit for the purchased leaves will be given by the forest department. Others too see limitations of the notification.“The order limits the scope of exercising community rights over tendu to six villages only. When you say villagers will have the option to sell to FD or privately, why only six villages? Second, a number of bureaucratic hurdles have been introduced. Were the villagers told previously how much they should harvest, before they started asserting their rights or is it a sudden imposition on them?” says another FRA activist on the condition of anonymity. "This notification has very high chances of ending up like the forest department's pilot in Narigaon," Ranjan says. In a similar turn of events back in 2013, Narigaon village in Nabarangpur Kendu Leaves Division, Odisha demanded the same rights over tendu, which were granted by the state. However, the village was not given any help in terms of infrastructure or linkage to market and the sellers were thus, unable to sell their produce. I want to buy kandu patta?